“Certainly there will be taxes that relate to automation. 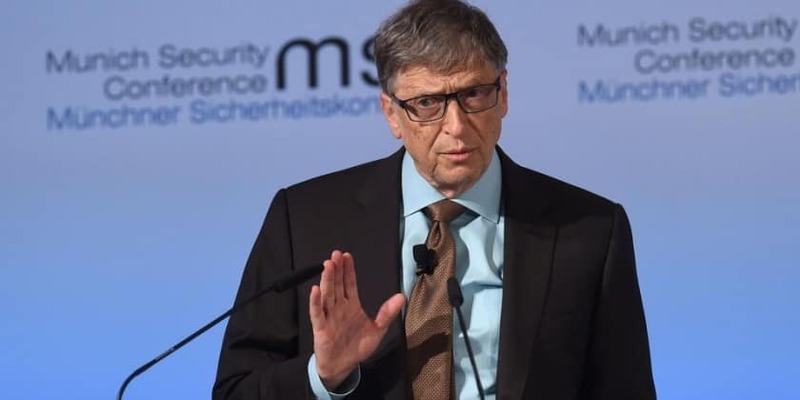 Right now, the human worker who does, say, $50,000 worth of work in a factory, that income is taxed and you get income tax, social security tax, all those things,” Gates told Quartz website. Microsoft co-founder Bill Gates: Job stealing Robots should pay taxes 0 out of 5 based on 0 ratings. 0 user reviews.